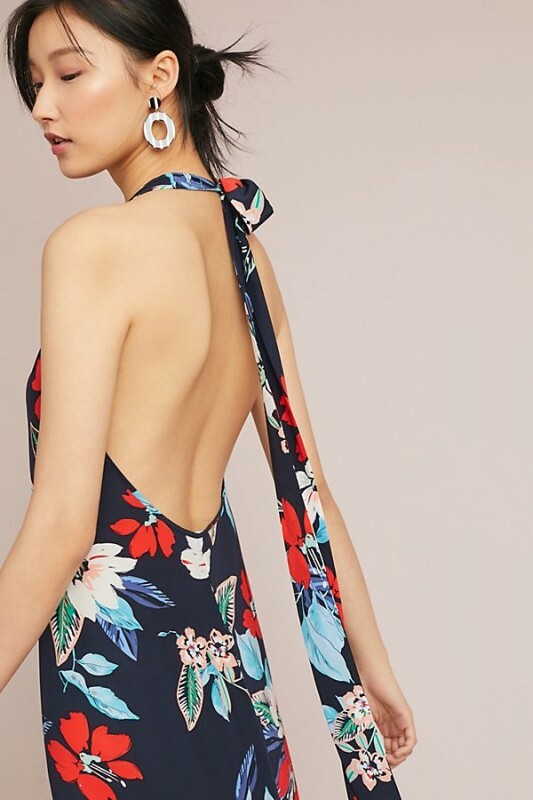 Featuring a tropically inspired print and a sweeping maxi length, this silk dress evokes a wanderlust for exotic locales. After a brief stint in the music industry, designer Kim Phan returned to fashion in 2004 with the launch of Yumi Kim. 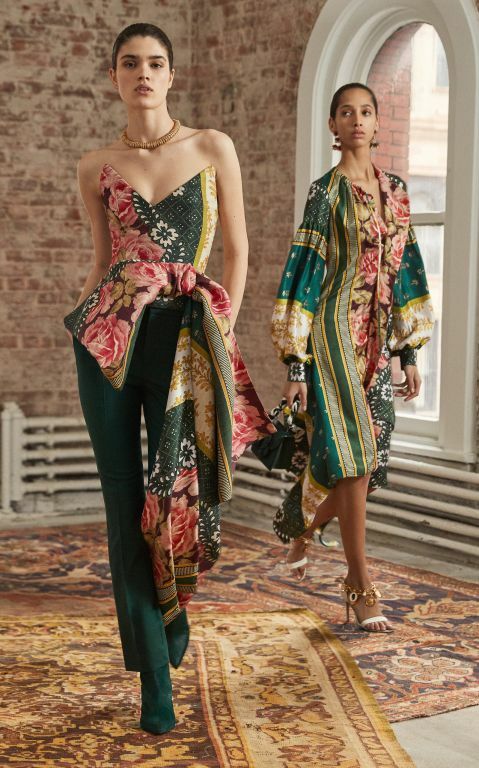 With a focus on prints and silk, the line - which borrows its first name from Kim's pet Yorkie - is inspired by vintage silhouettes and city living.